Come by for free information on how we would apply our successful strategy to defend you! Our attorney is repeatedly recognized as being in the top 5% of DUI defense lawyers in the nation! 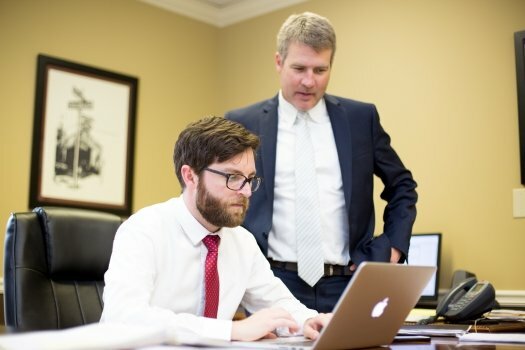 At Willis Law Firm, we win more DUI cases than any other law firm in the state of Georgia. Our reputation gives evidence of our vast experience, including 20 years of DUI practice and scientific knowledge to help you defend your freedom. Charged with DUI in Atlanta? You don't have to plead guilty! Our job is to prevent you from being convicted of your DUI charge while we manage the stress of the situation and the details of your case. In avoiding a DUI conviction, we also work to keep your license from being suspended and to keep you out of jail. In order to pursue the best possible results, you need an Atlanta DUI attorney who has vast training and experience in the field of DUI law. Our firm has a 93% success rate at beating DUI charges over the past 5 years. Due to our unbelievable success and unique DUI case strategies, other experts in the field attend our seminars to gain from our insight and guidance. To put it simply, we are the first name in DUI defense on all levels, having even taken DUI cases to the United States Supreme Court and the Georgia Supreme Court! We have been successful in resolving the large majority of all our DUI cases without a conviction, without jail for our clients, and without any suspension. We are never afraid to fight for our clients, and we go above and beyond, advocating for our clients in ways that other law firms are not willing. Prosecutors routinely accept our plea deals, for they know we will fight tooth-and-nail in court and always push for an appeal when necessary. 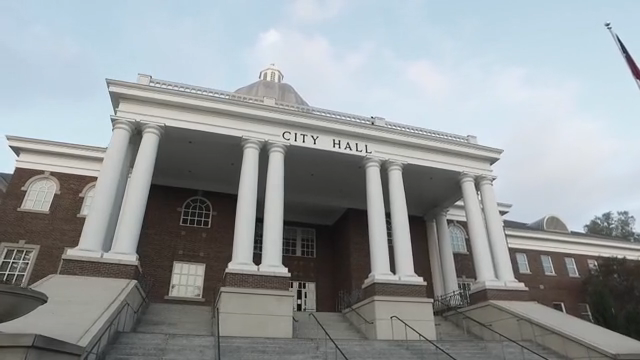 Why Choose Attorney Greg Willis? With more than a century of combined DUI experience, the Georgia DUI defense lawyer at Willis Law Firm can handle anything from saving your job by winning your DUI jury trial to winning your appeal at a Superior or Supreme Court. Our tactics are as varied as they are effective, such as getting your test evidence suppressed in court, forcing the prosecutor to reduce or dismiss the charges against you, winning your administrative license suspension hearing to save your license, or defending you against felony DUI charges like vehicular homicide in court. Come by our office for free information on how we would apply a successful and personalized strategy to defend you. Call a Powerhouse Atlanta DUI Defense Firm Today! Whether you are charged with DUI involving drugs, DUI involving alcohol, or vehicular homicide, Willis Law Firm is ready to help you like no other DUI defense firm can. Even if your DUI charge is the result of failing a DUI test, you can find the highest level of service at Willis Law Firm. We are currently managing pending cases throughout the state and at the Georgia Supreme Court challenging the admissibility of DUI breath and blood tests based on complicated constitutional legal arguments. Using our creative, one-of-a-kind strategies, our Atlanta DUI lawyers have managed a 93% DUI case success rate by scrutinizing every aspect of your case, including the lawfulness of the stop, the unreliability of field sobriety tests, and consent for blood or breath tests. Cases are regularly won in our office by attacking the prosecution’s argument from all sides. 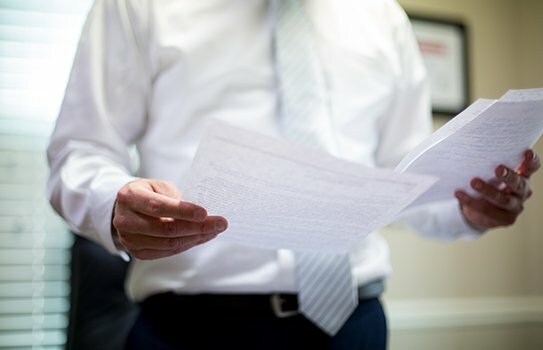 During a free initial consultation, our team at Willis Law Firm explain how we can ensure that all your rights are protected through our efforts. If you have been charged with DUI as the result of a chemical test, you can find some peace of mind in knowing that Attorney Greg Willis stands far above most other DUI attorneys in the state, if not the country. He has more than 20 years of experience in the field of DUI law and completed numerous specialized training courses to better understand the science behind blood alcohol concentration (BAC) tests and results. In fact, he is considered to be a Drug Recognition Expert (DRE) and is even capable of acting as an instructor for field sobriety tests. When choosing your Atlanta DUI attorney to represent you, you must also consider our DUI defense team’s work ethic and knowledge regarding all the legal arguments needed to defend your rights. 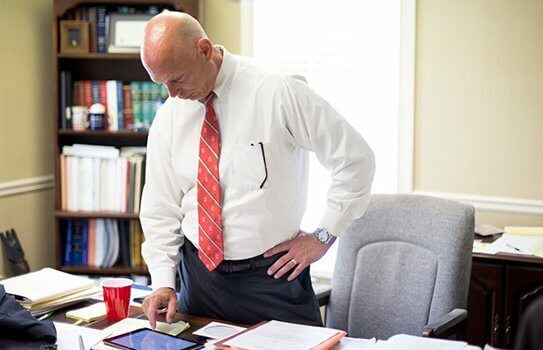 We proudly demonstrate a powerful commitment to exposing the deficiencies in the state's testing programs, led by the technical knowledge of Attorney Willis. Defending clients charged with DUI is our passion, our calling, and our purpose. Our firm comes highly recommended from police officers, judges, prosecutors, court personnel, and other lawyers who regularly refer their friends and families to us for the highest-quality DUI defense available in Georgia. We encourage you to schedule your free meeting with an Atlanta DUI defense team that has managed cases to success in the Georgia and U.S. Supreme Court. This case held that the judge must determine if a breath or blood test was voluntarily provided by a DUI suspect. Since the suspects are always in handcuffs and warned that Georgia law requires them to submit to the test, it appears that the judges will have to find that any consent to testing is coerced. The officer also threatens the suspect with a license suspension if they refuse testing. Under this case holding, it appears that all breath, blood and urine tests achieved pursuant to the implied consent warning in Georgia should be suppressed because the consent to testing is not free and voluntary. Contact Willis Law Firm to learn how the ruling on Williams v. The State could impact your DUI case. Questions? Contact Willis Law Firm 24/7. Request your free consultation below or call us directly at (404) 566-5199. A Law Firm with Experience and Success We put more than a century’s worth of collective trial experience to work for the benefit of our clients. The result? An impressive record of victories. A Highly Trained DUI Defense Law Firm Our attorneys remain on the cutting-edge of legal representation by obtaining certifications and trainings that others don’t have. A Law Firm with an Impressive Reputation We consistently go above and beyond the call of duty to help our clients – earning us an honorable reputation among clients and colleagues alike. 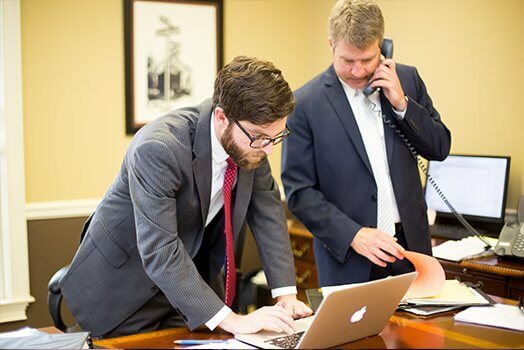 One of Atlanta's Award-Winning Legal Teams Due to our commitment to the highest standards of practice, our firm’s lawyers are constantly recognized as some of the nation’s top trial attorneys. Every member of our firm is relentlessly committed to protecting the rights of the accused. Most attorneys simply show up for court dates or handle a case until an outcome is reached. At Willis Law Firm, however, we do things differently. In fact, Attorney Willis once went to jail for four days in order to protect a client from an unfair, unforgiving judge. You will find more than skill at this firm. The Atlanta DUI attorneys here are passionate about defending peoples' rights, and if you hire a lawyer from the firm, you will be treated like family. In the face of intense charges, where your future and freedom are being threatened, you need to know that you have a dedicated and experienced advocate on your side. Learn more about the excellent service you can expect at this firm when you call Willis Law Firm.